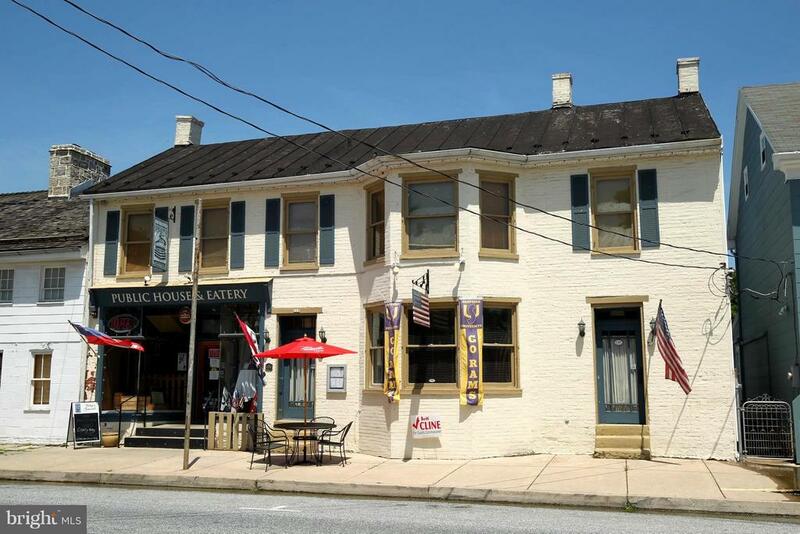 All Sharpsburg homes currently listed for sale in Sharpsburg as of 04/23/2019 are shown below. You can change the search criteria at any time by pressing the 'Change Search' button below. 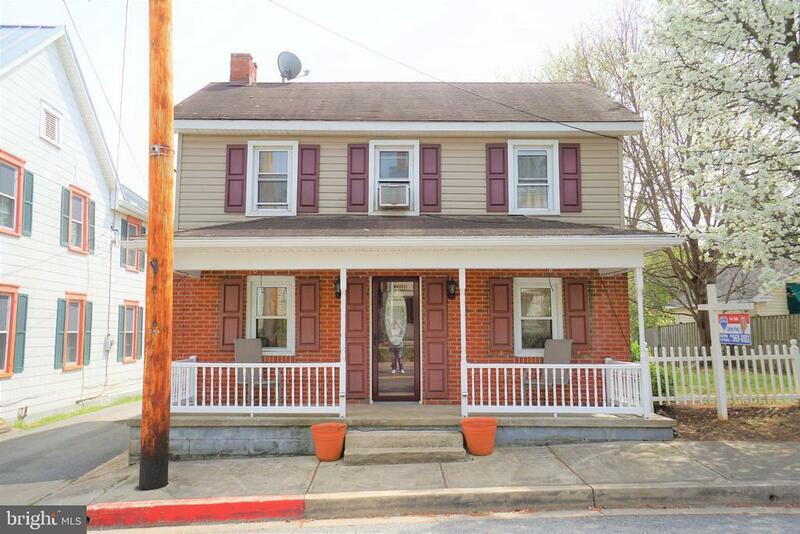 If you have any questions or you would like more information about any Sharpsburg homes for sale or other Sharpsburg real estate, please contact us and one of our knowledgeable Sharpsburg REALTORS® would be pleased to assist you. "Live upstairs and run your dream restaurant just walking downstairs. Zoned Commercial Residential w/ other potential on site. Built 1856 Renovated & improved & expanded 2004-2006. Fully operating Restaurant and Bar w 7 day On & Off Liquor, Beer and Wine Licenses. Private residence upstairs with Living room & 4 bedrooms. Large 2 car garage. Too much to list. Many opportunities to expand business." 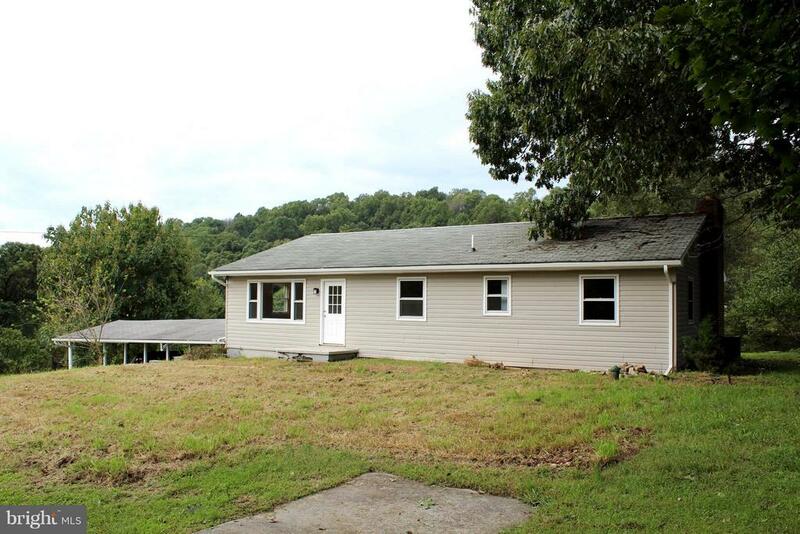 "IF YOU LIKE TO WORK ON CARS THEN YOU HAVE TO CHECK OUT THIS HOME WITH 4 GARAGES AND A LIFT! THE LARGE VICTORIAN HOME OFFERS HARDWOOD FLOORS THROUGHOUT, 4-5 BEDROOMS AND 3.5 BATHS. OPEN FLOOR PLAN WITH 9' CEILINGS ON THE MAIN FLOOR AND 8' CEILINGS ON THE SECOND FLOOR. GRANITE COUNTERTOPS, S/S APPLIANCES AND 2.65 ACRES OF LAND. THIS HOME IS A MUST SEE!" 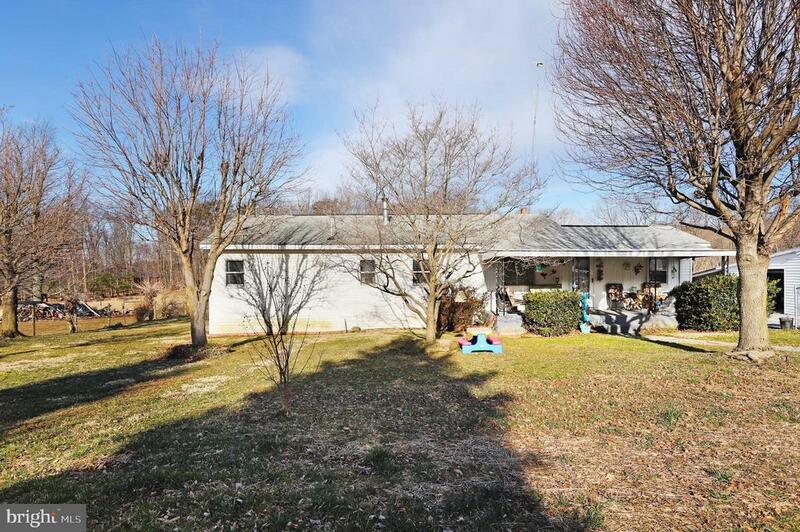 "Wonderful country living on 6.66 acres of land! This one-level home features 4 bedrooms, 2 bathrooms, living room with skylights, eat-in kitchen with additional dining area, separate dining room, master bedroom with a master bathroom and walk-in closet, partially finished walkout-level basement with a 4th bedroom, 2-car garage, large deck that looks out to the spacious backyard, and more. Close to the Potomac River and C&O Canal. Schedule your showing today to see everything this home has to offer!" "Spacious home w/ over 3,000 sq. ft. of living space on .80 ac. lot, near the historic town of Sharpsburg. 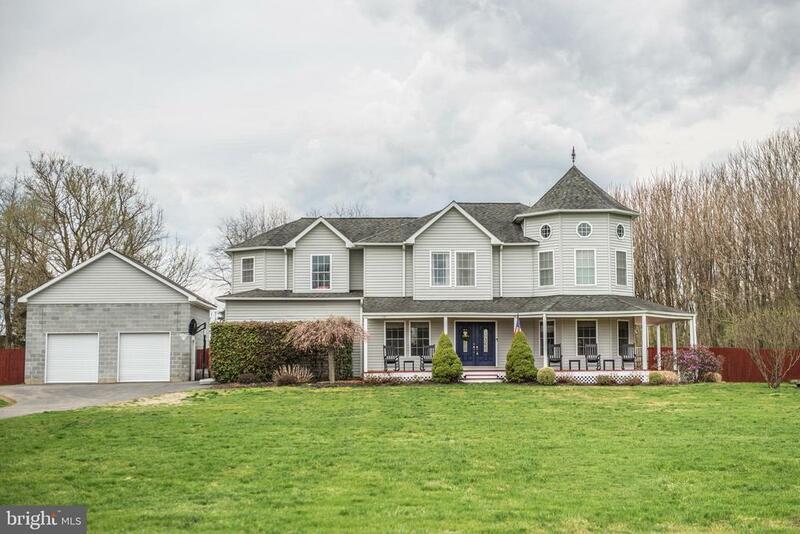 2 story foyer, den, country kit., family rm w/gas fireplace/oak mantle & botticino marble surround, huge master w/walk-in-closets,custom shelves, soaking tub. Lower lvl. fully fin. w/full bath. New furnace Feb. 16, central air 3 yr. old, Shed 10 x 8." 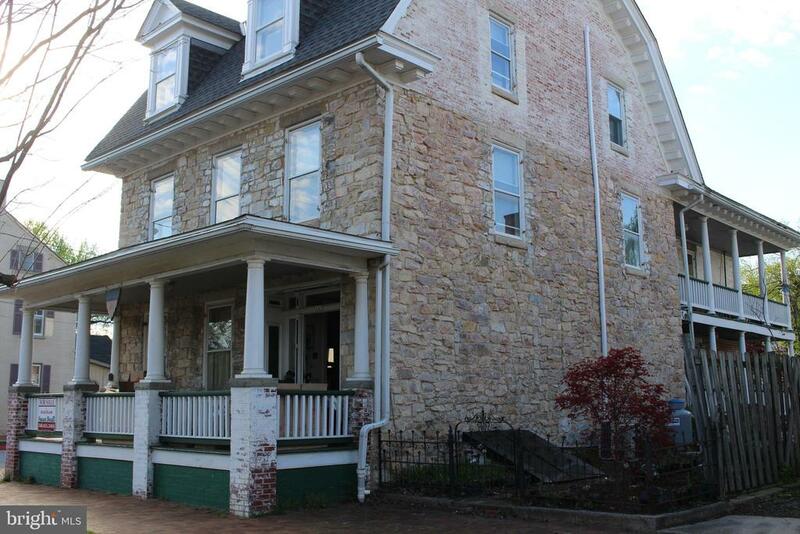 "Nice Sharpsburg Colonial on corner lot at the town square. Near Antietam Battlefield and Historic Shepherdstown. 7-Bedrooms (one is an owners suite with full-bath, sitting area & separate HVAC), 2.5 Baths. 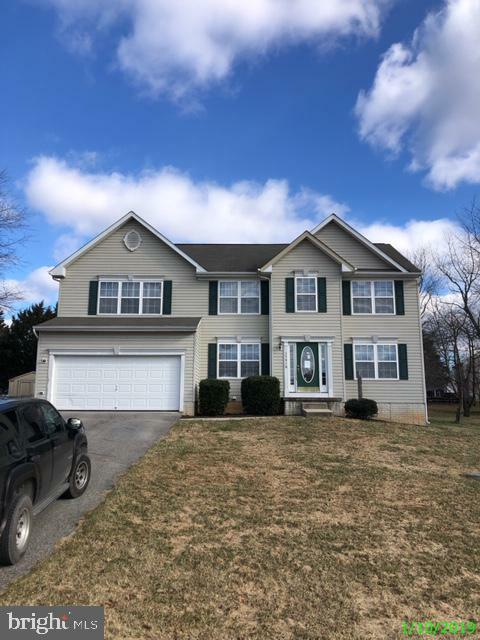 Home offers double parlors, fireplaces, cornices, deep sills, transoms, wood floors throughout, staircases, porches, summer kitchen and barn/storage/5-car garage. HVAC recently updated and New 50-year Roof! History buffs dream location. Potential Short Sale being handled by Assurance Title"
"Price reduced! Don't miss out on this wonderful custom renovated rancher. Freshly painted and brand new Pergo flooring. Gorgeous large kitchen with dark cabinets, white quartz countertops, stainless steel appliances. Large bedrooms and rooms throughout the house. Huge hall bathroom with double sink, marble top, and linen closet. Private master suite with huge bathroom, double sink vanity with marble top, wainscoting. There is a large unfinished basement ready for your creative touch. House sits on top of a hill in a private location. Move in ready." 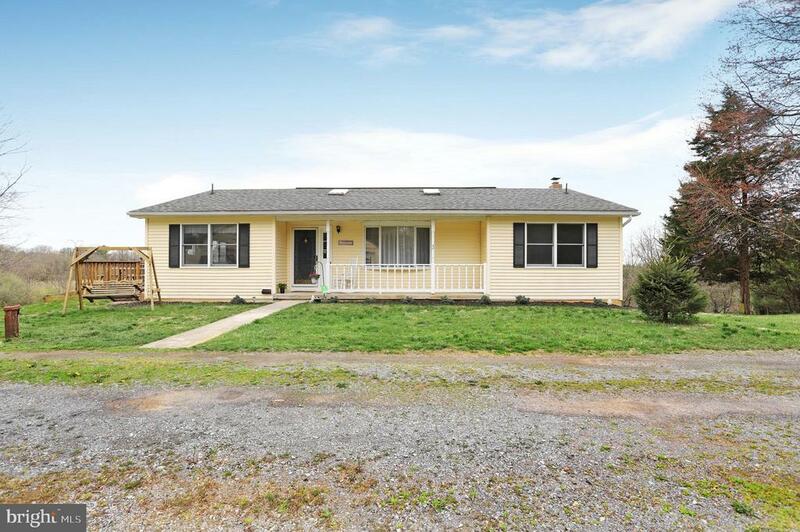 "Very attractive,neat & move in ready- w/ added addition 16'x44' making a 1 floor rancher-3br,1ba-eat-in kitchen-dining room & living rm open-spacious laundry/craft rm w/ exit door-3 total parking garages--front garage has heat,water,half bath & shop area---lot fenced for animals-has stream & 2 stall barn w/electric & water-, minutes to Sharpsburg,md & Harpers Ferry WV-4 mi to Potmac River Public boat dock **Live year round or exquisite get-away**quiet mountain area**Closing only after July 1**"
"Needs to be renovated, but underneath all is a chestnut log home!!!! River-front and located at the boat launch. Beautiful river view location, but located uphill from the river. Sale includes a second lot next door. 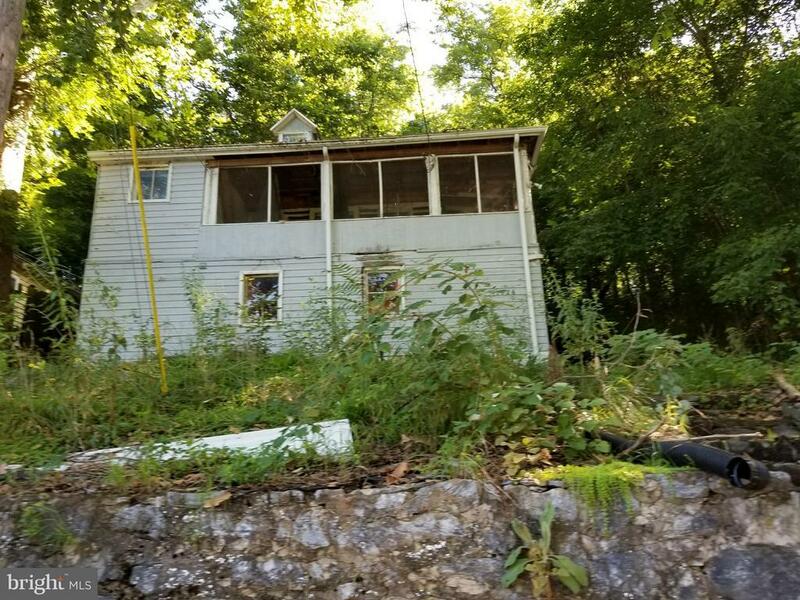 Plenty of room to improve this home or have the sweetest river house around!"